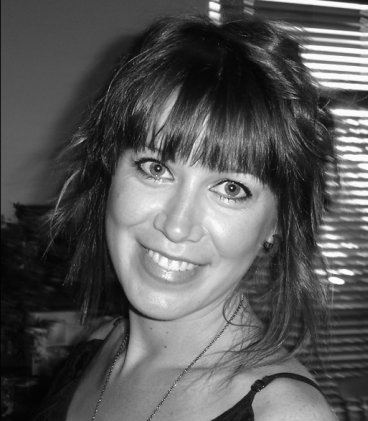 Nadia’s love of Art led to her to a Bachelor of Visual Arts Degree at Sydney Uni. Focusing on painting & drawing Nadia also discovered a passion for three-dimensional work focusing on beauty and creating skin textures. The fascination of Art and Beauty led her to a Diploma of Makeup at Film Makeup Technology. Starting her career as Assistant to one of Australia’s leading Makeup Designers in Film and Television this gave her a fabulous start in the industry. After 16 years on the job Nadia 's career highlights include flying to China & London for Film work and whilst working in the UK was lucky to have been flown to India for the Urban Outfitters Campaign. When Nadia came back to Australia she continued in Television and Stills and has had the opportunity to work with some great Photographers in Melbourne and Sydney.